The Deluxe Chester is high loft, hand tufted and hypo-allergenic. It has been manufactured to provide a medium support feel for your sleeping comfort. 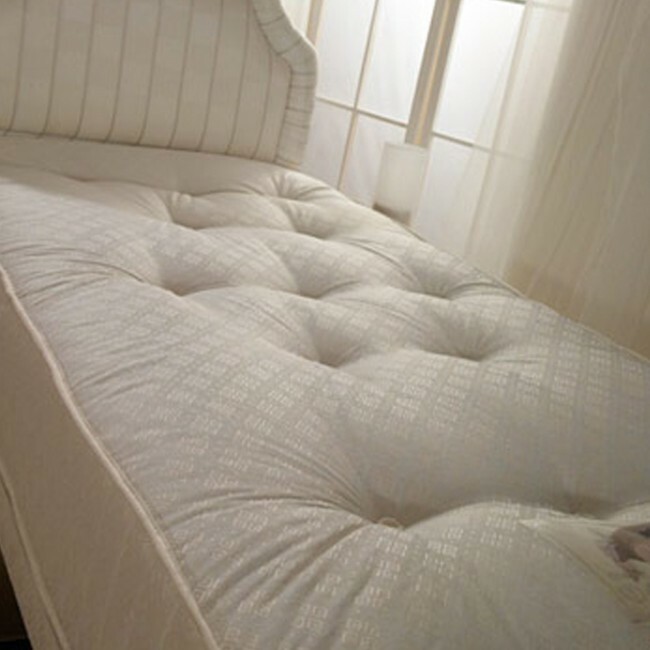 Perfect for adults or children we have a large range of soft to medium feel mattresses available.